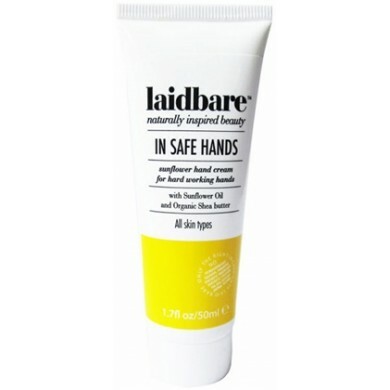 Laidbare In Safe Hands is an intensively moisturising hand cream enriched with Sunflower Oil, perfect for very dry, hard working hands. 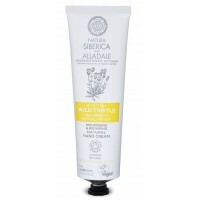 As everyday exposure leaves your hands skin dry and damaged, this hand cream restores and moisturises. 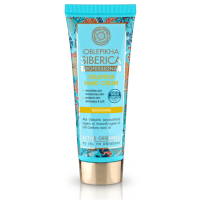 Feel the difference as the skin soaks up all the nourishing properties of this fabulously aromatic cream. 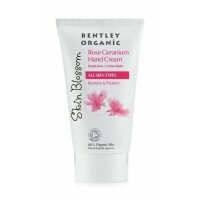 Vitamin C is an antioxidant known to rejuvenate and strengthen the skin. 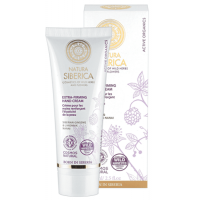 Organic Shea butter, known for its intense healing properties, has the ability to spread evenly and absorbs almost instantly into skin giving the hand cream a lovely consistency. For all skin types. Perfect for the feet too! 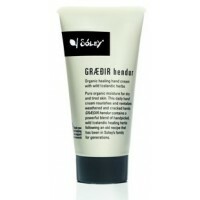 How to use: apply a generous scoop as often as required, to refresh and moisturise. 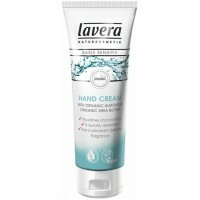 Lavera Basis Sensitive Hand Cream with organic shea butter and organic almond protects and moisturis..
Natura Siberica Taiga Daily Protection Hand Cream has been specially designed for intensive hydratio..
Natura Siberica Extra Firming Hand Cream has been specially designed for delicate skin of the hands ..
Natura Siberica Frost Berries Nourishing Hand Mask has been specially designed for intensive nutriti..
Sóley Organics Healing Hand Cream GRÆÐIR hendur is a pure moisture for dry and tire..
Natura Siberica Oblepikha Nourishing Hand Cream provides delicate, every day care to help preserve t..
Natura Siberica Alladale Nourishing and Repairing Natural Hand Cream contains Wild Thistle, the nati..